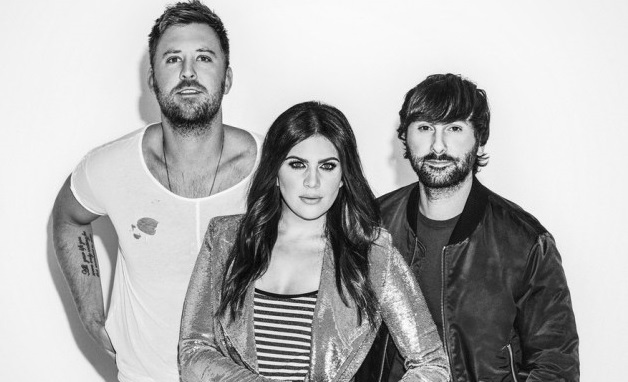 After a brief break to follow their respective solo projects, Lady Antebellum return with country-pop belter, You Look Good. The track marked a striking return for the band boasting a bold groove and buzzing hooks. 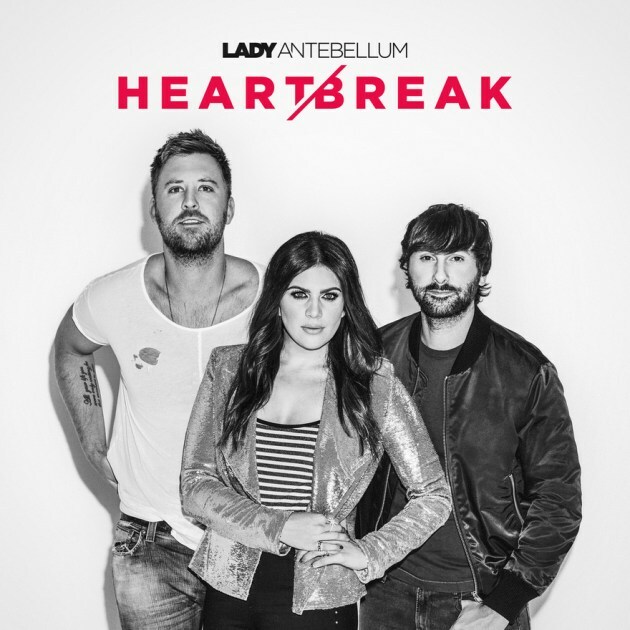 This is the first single from the band's new LP, Heart Break, which hits stores on June 9th. Heart Break is the band's sixth (!!!) album overall and features writing credits from Ryan Hurd, Nicolle Galyon, busbee, Emily Weisband, Eric Paslay and more. Check out the cover art below - in which the band look incredibly hot.